In true Cleopatra's style, you are transported to a magical world of relaxation! Cleopatra's spa offers a high standard of service and opulent surroundings. The spa operates both a Male and Female Spa 7 Days a week to offer you your treatment when you need it most! Our signature treatment is the Pure Royal Indulgence Treatment, designed in Indonesia. The treatment will turn your skin to velvet and provide the most indulgent therapy you can imagine. Originally designed for brides to soften and lighten the skin, 120 minutes of massage, traditional Indonesian exfoliation, beautifully scented oils and a milk bath anointed with Frangipani perfumes - in our Cleopatra's bronze bath will make you feel like Royalty. 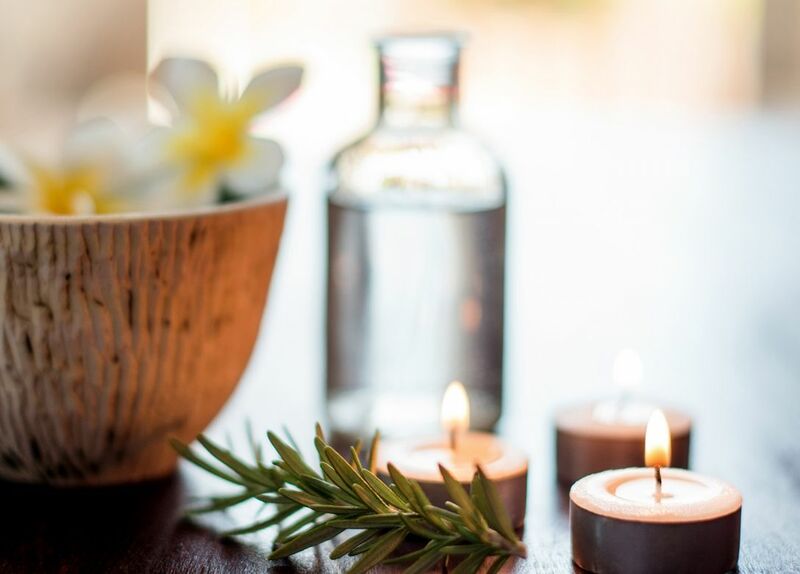 If you prefer other types of treatments, Cleopatra's Spa has an extensive Spa Menu and day packages that includes indulgent Elemis body treatments, high performance anti-aging Elemis facials and rejuvenating treatments by Shiffa. The Spa is housed in Pyramids Health & Leisure, the same center that houses Pharaohs' Club, a fitness club equipped with the staff, resources, facilities and utilities to satisfy any fitness enthusiast. It is all located in Wafi City. In simple words, Cleopatra's Spa brings to life a different world where indulgence is a lifestyle! Working hours at Cleopatra's Spa are: Female Spa: 09.00-21:00, Daily Male Spa: 10:00-21.30 Sunday and Thursday & 10:00am-21:00 on Fridays. Payment on Citibank credit/Debit card only. Offer is not valid in conjunction with any other promotion or special offer. Offer not valid on day spa packages. Subject to providing a valid and in date Citibank Credit Card at the point of Sale or full tariff will be charged. Offer is not applicable in conjunction with any other promotion. Offer is applicable during public holidays.